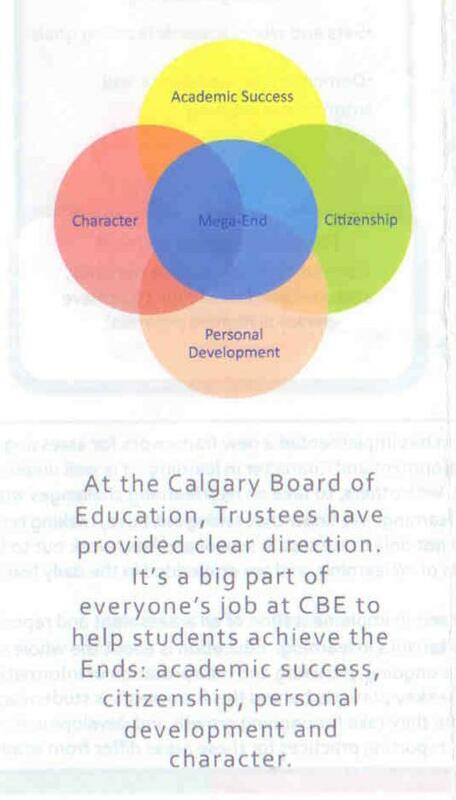 Contrasting to my personal experience in public education in Cambodia, I would like to dedicate this article to reflect on “leadership in education” in Cambodia with local management of Calgary Board of Education (CBE) for its 2010-2011 Mega-End Initiative. I was graduated grade 12 in 1993 in a school of downtown Siem Reap. As a son of farmer family in remote area, I struggled with all obstacles to realize my dream of “education education education”. While my favorite subject was Math, I was keen in Khmer and writing. However, like many other students, I had to learn from tutoring teachers at his private classroom focusing on Math, Biology, Chemistry and Physic. Academic learning was 99% covering in both classroom and private paid tutoring. In the schedule, there were few hours per week for Gym in which I rarely participated in the exercise training and it was frequently cancelled. All students required to fulfill all subjects in classroom such as Khmer, English, French, Literature, Mores, History, Geography, Philosophy, Math, Biology, Chemistry and Physic. These subjects are mandatory, no elective courses were offered. My teacher(s) directly delivered the course on his/her expert or training experience during my high school. I observe that I must remember those subjects like parroting to what teacher(s) said. From my high school period of this 20 years, there have been little reforming on curriculum in Cambodia particularly on the level of compulsory public school education. In term of academic learning, I have seen some inserting new subjects such as social study and pure science into the existing curriculum. 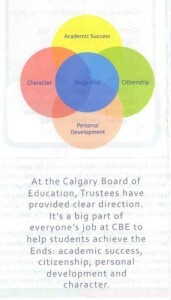 For Calgary Board Education (CBE), it has updated its curriculum almost every year to substantiate its planned goal. For its 2010-2011, it reached a solution to implement a mega learning leadership by ratifying so-called “Mega-Ends” learning approach. Within that framework, academic learning success of students is just part of its goal for students to achieve Citizenship, Personal Development and Character. While Academic Success is the top of the foundation, Personal Development is the base, Citizenship and Character are the two essential wings. Citizenship: Each student will be a responsible citizen by being an informed and involved member in his or her local, national and global communities. Personal Development: Each student will acquire the skills, attitudes and knowledge to achieve personal highest potential. Character: Each student will possess the character to do what is right, act morally with wisdom, and balance individual concerns with the rights and needs of others. 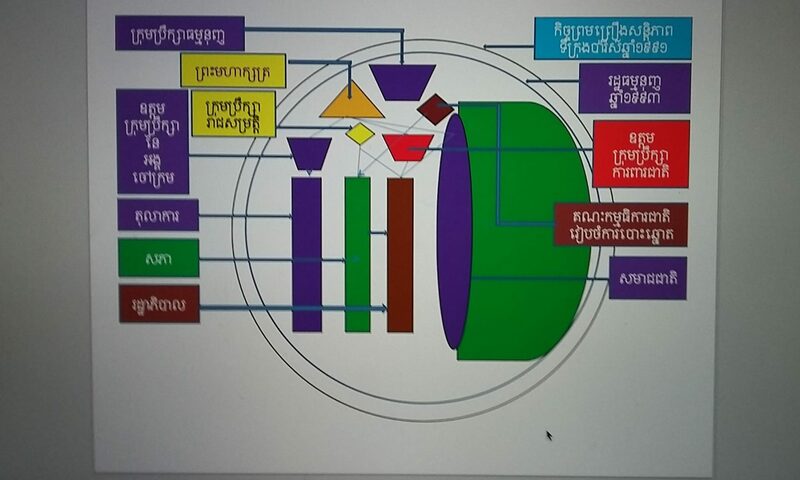 Education system in Cambodia has been critical on its Education Management Leadership, its Curriculum Development for Compulsory Public School, its Learning Goal and Acceptable Outcomes. From what I have seen, the Teachers cannot live with such meager salary. Students who are future citizens of this nation cannot be expected to success in their academic learning only, but they must be successful in Citizenship, Personal Growth and Attitude Changes. It has been 34 years after the collapse of the Khmer Rouge’s revolutionary regime, Cambodia should raise itself up high in term of human resource development especially the lifelong learning at the compulsory public school.